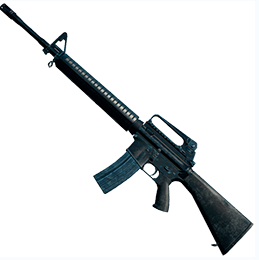 The M16A4 is a popular firearm in the PUBG Mobile. It is loved by most players and has a unique name for the little prince. The excellent single-point feel is extremely suitable for mid-range shootout due to its excellent burst shooting effect. Both the Great God and the Great Pit have loved him for ten minutes, and no one can deny the powerful performance of the M16A4. In the hands of the big brother, he was the glory of the rifle. In the hands of the novice, he was the savior of the rookie, but you know it. A near-omnipotent gun, how does it perform in reality? Let me give you a detailed look at the performance of the M16A4 in reality. The M16A4 automatic rifle eliminates the combination of the conventional fixed removable carrying handle and the metal photo door. , And replaced by the MIL-STD-1913 Picatinny guide rail, making the gun can be equipped with most of the sights and visual equipment at the same time (give me an eightfold lens, thank you). In order to prevent undertrained troops from using full-automatic weapons, they do not have the ability to control firing bursts. By pressing the trigger (right, this is what I am doing right) and causing scattering and waste, this model follows the M16A2’s three-shot burst mode (the same as in the game). M16A4’s biggest improvement over conventional rifles is his fire control system. On the M16A4, the fire control system is Designed as a module to allow continuous improvement based on future technologies. The M16A4 automatic rifle was once extremely excellent in its range, making the Marine Corps decide to put the M4A1 The hot artifact in the gun battle game was replaced by the M16A4 with a longer range (M16A4 in reality was launched a year after the launch of the M4A1, so the two are similar in structure and accessories are almost universal). The reason why the M16A4 is superior to many rifles in the past is mainly to enhance the performance of firearms by improving the capabilities of the fire control system. 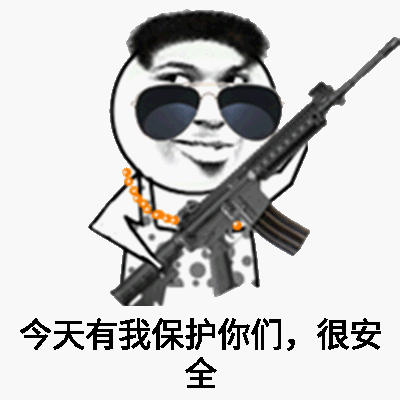 Later, this will also be an important way to improve the weapon (in fact, the game’s M16A4 feels so good, because the production staff refers to his real performance, so that players can fully feel that the actual performance of the various firearms in reality) . 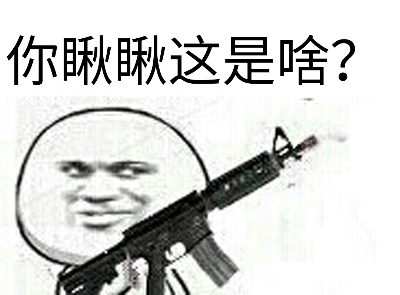 M16A4 automatic rifle in the game In the strong case, I believe that people who have read the first paragraph of this article are aware of it. In the above information, we also mentioned that the M16A4 is still outstanding in reality, but because the gun was born in the early 21st century, there is no There are few well-known wars and detailed birth records, so there are few points that can be discussed in reality. 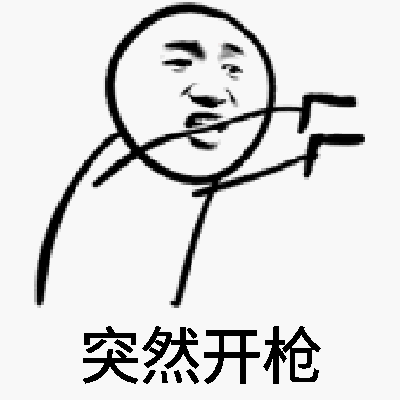 As a modern and contemporary firearm, its overall performance is surely stronger than that of the conventional firearms, and in the game we also He saw his strong performance, but at the same time he exclaimed that the firearms had a high degree of reduction, you should also be amazed at the fact that the production staff are so careful about each firearm’s behavior. It is with these serious developers that we can play in the game. The most authentic feeling in the experience. Although everyone has their own preferences, the M16A4 is a young rifle.Gang, full of masculinity, compared to M416, it can kill the Quartet without accessories, compared to AK, although the damage is not as good, but novice friendly recoil, enough to be abandoned by all novices, so the M16A4 automatic rifle, is definitely young and old All the best choices, and in the “PUBG Mobile: Stimulus Battlefield”, we can also see this powerful automatic rifle, mobile survival journey, let us take the M16A4, fighting together to kill the enemy!